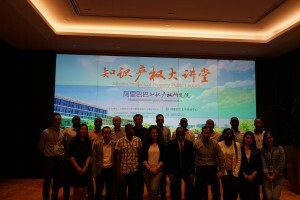 Around 20 international students from Beijing Normal University Law School joined the Public Lecture given by Mr. Jungong Sun, Vice-President of Alibaba Group and President of Alibaba IP Academy, and Mr. Junwei Fan, Alibaba Senior Expert on Legal Affairs. 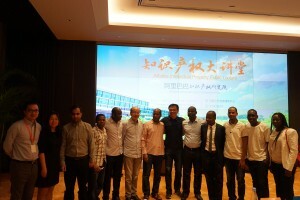 The LLM in Chinese Law students and visiting or exchange students from Tanzania, Togo, Laos, Iran, Greece and China deeply appreciated the opportunity to visit the Alibaba campus and enjoyed the informative lectures. 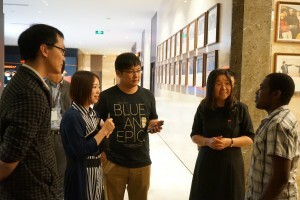 Prof. Hong Xue organized the whole event and provided the accurate and insightful English-Chinese interpretation for the students and Alibaba officers at the Q&A session. 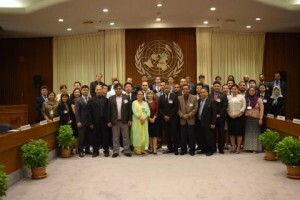 On March 20-22, 2018, UNESCAP Legal and Technical Working Group Meeting, Interim Intergovernmental Steering Group Meeting and Capacity Building Workshop on Cross-Border Paperless Trade were held in the United Naitons Conference Center in Bangkok. 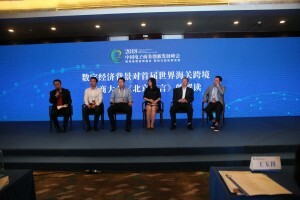 Prof. Xue, as the Chair of Legal Panel of UNNeXT and initial drafter of the Issue Paper of the Framework Agreement on Facilitation of Cross-Border Paperless Trade in Asia and the Pacific was invited to participate in all three meeting series. The meetings, which brought together 42 nominated participants and 7 regional experts, was opened with remarks by Mr. Yann Duval, Chief, Trade Policy and Facilitation Section, Trade, Investment and Innovation Division of the United Nations ESCAP. 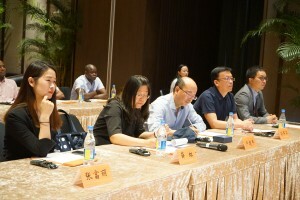 Prof. Xue made substantive contributions to the drafting and review of the Legal Gap Checklist and overview of the draft road map and its supporting documents. The meeting briefly reviewed the current draft road map of the Framework Agreement on Facilitation of Cross-border Paperless Trade in Asia and the Pacific. 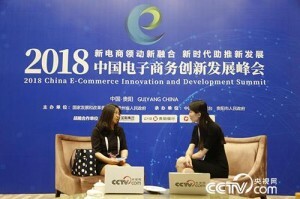 More than 30 countries reported on pilot cross-border paperless trade initiatives and projects. 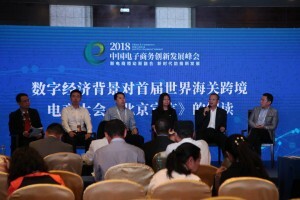 All the participants updated the meeting on their progress in paperless trade, and several countries reported their cross-border data exchange initiatives. The Framework Agreement came into being after receiving signatories fromf Armenia, Bangladesh, Combodia and China and is going to be accessed by Azerbaijan. It’s expected to enter into force in 2018 or 2019.